The Upper Valley Jewish Community (UVJC) is a welcoming, egalitarian congregation providing Jewish spiritual, educational, social, and cultural opportunities to the Upper Connecticut River Valley. We are located at the Roth Center for Jewish Life at 5 Occom Ridge in Hanover, New Hampshire, on the Dartmouth campus. We share a building with Dartmouth Hillel, an organization with which whom we work closely and share worship and some programming. 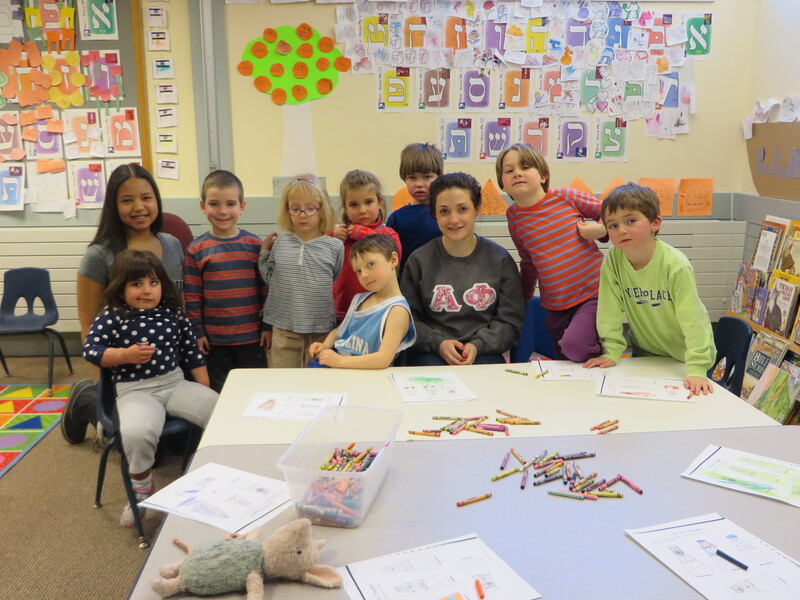 While Dartmouth Hillel serves students, the Upper Valley Jewish Community serves community members. The UVJC offers religious services on Shabbat and holidays, and we service all life cycle celebrations, from the bar mitzvah to the loss of a loved one. We also have a religious school that meets twice weekly, as well as many educational opportunities and community events for Jews of all ages.